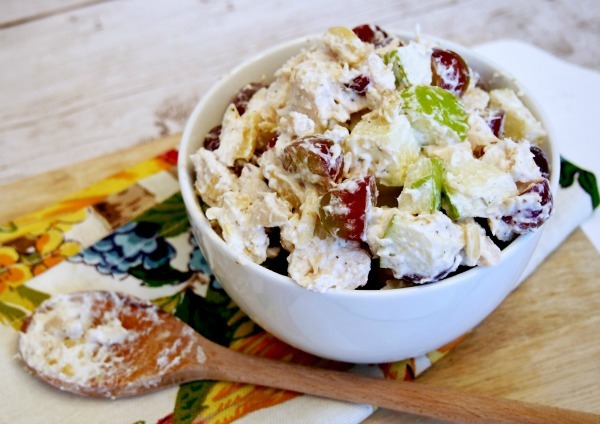 If you love chicken salad, you know there’s one ingredient you must AVOID if you’re on a weight loss plan…Mayonnaise. This ingredient is killer for your waistline and your overall health. And the “low fat” or “no fat” options for mayonnaise are also a no-go. 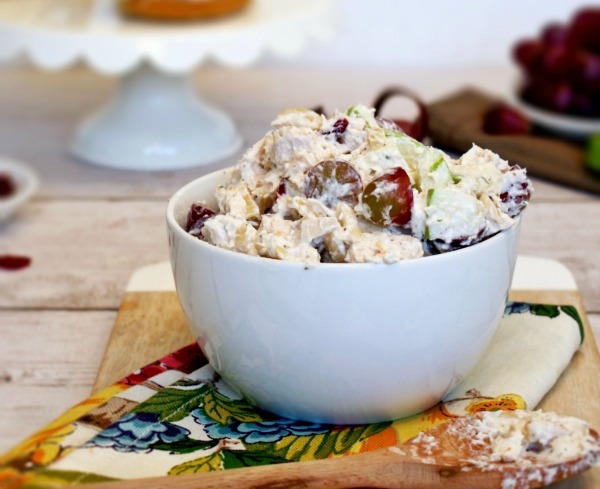 So you’ll be happy to know that I created a fat-burning chicken salad recipe that is absolutely delicious! Give it a try and I promise you’ll never use mayonnaise again. You have to go check out her website, she provides the most amazing information about weight loss and fitness.